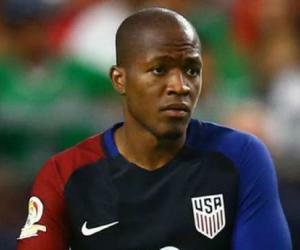 Darlington Nagbe is a Liberia-born American soccer player who has been hailed as one of the best young players in the country. Check out this biography to know about his childhood, family life, achievements and fun facts about him. Darlington Nagbe is a Liberia-born American soccer player who has been hailed as one of the best young players in the country. He plays as a midfielder for the Portland Timbers in Major League Soccer and the United States men's national soccer team. He moved to the US at the age of eleven, and was discovered by Caleb Porter, who coached him in the United States U-23 team and the University of Akron men's team. Two years after he joined Portland Timbers, Caleb became the head coach of the team and brought in many of his former teammates from his college team, which resulted in solid understanding between the coach and the players and helped him flourish. As his father, Joe Nagbe played in European countries, his fans feared that given the right opportunity, he might move to Europe as well. After long anticipation, he finally became a US citizen in September 2015 and was selected into the national team in November. He has been part of the Portland Timbers team which won the 2015 MLS Cup and the US international team that won the 2017 CONCACAF Gold Cup. 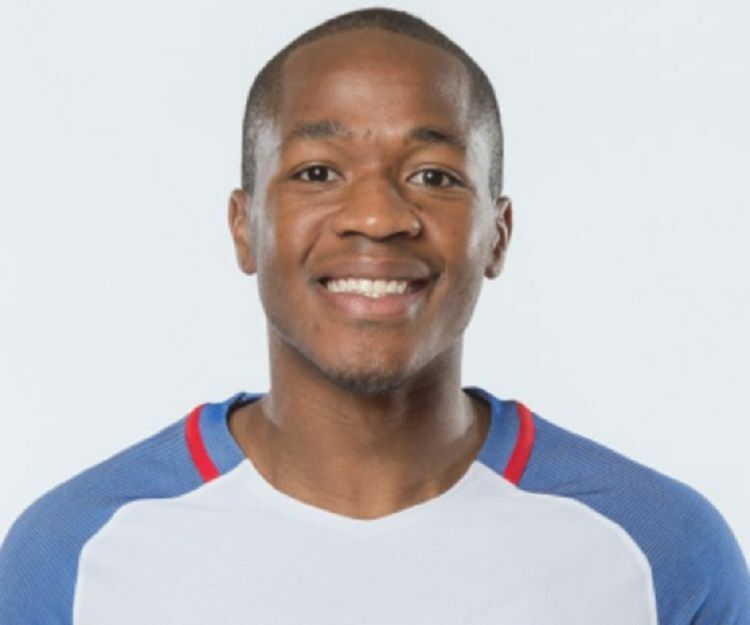 Darlington Nagbe was born on July 19, 1990 in Monrovia, Liberia, where he lived for only the first five months of his life. After that, his mother Somah fled the country with him and his elder brother Joe to neighboring country Sierra Leone to escape the First Liberian Civil War. They travelled to Europe, where they joined his father, Joe Nagbe, who was also a professional soccer player and later became a coach for the Liberian national youth team. His father played for the Liberian national team from 1985 to 2005 and played in European countries for at least 10 years during his career, including three years in Greece. 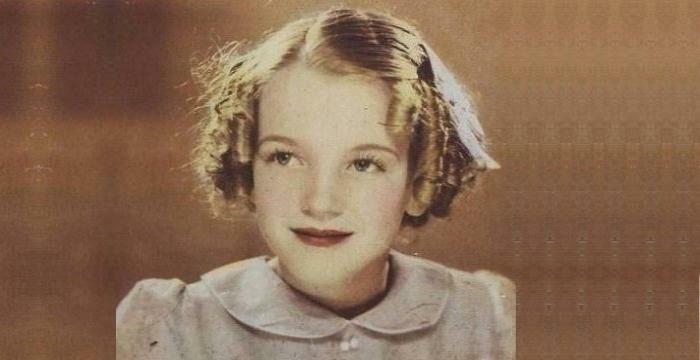 Due to his father's career, the family continuously shifted, living in France, Greece and Switzerland, before settling in the Cleveland area in Ohio, US, in 2001, when Darlington was eleven years old. 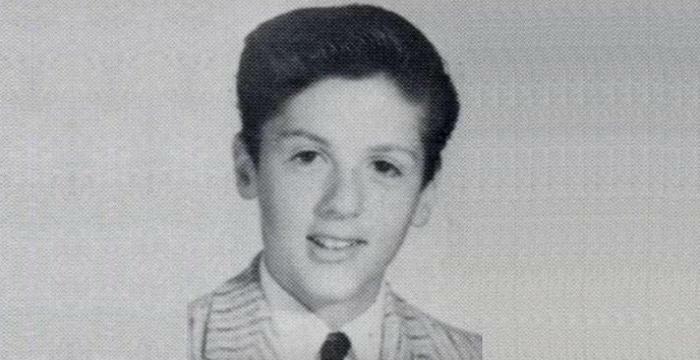 He grew up with his brother Joe and two sisters, Martha and Seta, in Lakewood, Ohio, where he attended Lakewood High School. He later shifted to St. Edward High School where he scored 18 goals and assisted in 10 goals during his senior year. He played for the Region II ODP team, the Ohio North ODP team, was selected into the 2007 Adidas ESP All-Star team and won four Ohio North state club titles with the Cleveland Internationals. 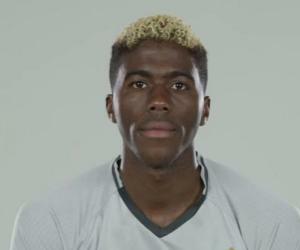 During his time with the Internationals, he also participated in the U.S. Soccer Development Academy. 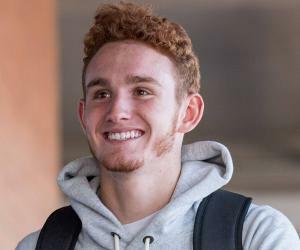 During his college career, he played soccer for the University of Akron for three seasons and registered 19 goals and 19 assists in 73 matches. He helped the Akron Zips in winning their first ever national championship in 2010 and earned the ‘Hermann Trophy’ as the 2010 ‘College Soccer Player of the Year’. Darlington Nagbe began his club career at Portland Timbers after being selected by the club in the first round (2nd overall) of the 2011 MLS SuperDraft. He had to stay out for a couple of weeks due to injury, and made his club debut in a 1-1 tie against New England Revolution on April 2, 2011. He scored his first goal in his club career against Sporting Kansas City on July 2, 2011, in a match that his team finished in a 2-1 loss. While at the end of the season his team was placed 6th in the Western Conference and 12th place overall, his brilliant goal was named the 2011 MLS goal of the year. On March 31, 2012, he scored both the goals in two excellent shots in their match against Real Salt Lake, but still could not save his team from a 3-2 loss. After another 3-0 loss to Real Salt Lake on July 9, 2012, John Spencer, who coached the team since its first MLS appearance in 2011, was fired and replaced by Gavin Wilkinson as interim coach. After the club finished 3rd worst in the 2012 season, his old college coach, Caleb Porter, took charge of the Portland Timbers team for the next season. Porter played him as an outside forward instead of the middle-of-the-park role employed by former coach Spencer, which made him a more dynamic player and brought out his potential in the later seasons. In the 2013 season, the Portland Timbers were able to achieve the first place in the Western Conference and third place overall, and advanced to the Conference Championship series of the MLS Cup Playoffs. They could not retain their success in the next season, in which they showed a defensive play and finished in 6th place in the Western Conference, 11th place overall. In 2015, he switched to a more aggressive play-style and helped his team clutch the MLS Cup Championship against Columbus Crew SC by 2–1 margin. With their first MLS Cup win, Portland Timbers also became the first team in the Cascadia rivalry to win the championship. He suffered an injury in the next season, but missed only a couple matches; however, his team, while playing well at their home ground, failed to register a single win in away matches. Nevertheless, he was included in the roster for the 2016 MLS All-Star Game in July 2016. Darlington Nagbe was named to the United States National Team in 2015 and made his international debut on November 13, 2015 against St. Vincent in 2018 FIFA World Cup qualifier. His first goal for the US National Team in the 90th minute of their friendly match against Ecuador on May 25, 2016 secured a 1–0 victory for the team. Darlington Nagbe helped his college team Akron Zips win the NCAA Men's Division I Soccer Championship in 2010 and his club team Portland Timbers win the 2015 MLS Cup. He also took crucial role in the US international team’s win in the CONCACAF Gold Cup in 2017. Darlington Nagbe was the ‘Hermann Trophy Winner’ in 2010. Throughout his MLS career, he won a ‘Goal of the Year Award’ in 2011, two ‘Fair Play Awards’ in 2013 and 2015, and was named into the 2016 ‘MLS All-Star’ team. Darlington Nagbe married his college sweetheart, Felicia Houtz, a Portland resident, in 2012. The couple has settled in Portland and has a daughter named Mila and a son named Kingston. While he has been in the US since he was 11, and played professional soccer there his entire career, there was uncertainty around his inclusion into the national team as he lacked American citizenship. He played domestic MLS league under the US green card he received in 2012, and became a US citizen in September 2015 passing the citizenship test with a perfect score. During their match against LA Galaxy on April 11, 2016, Darlington Nagbe had to leave the stadium in a wheelchair after being injured by Nigel de Jong. While it initially seemed a serious injury, he had a sprained ankle which kept him out of two matches; however, de Jong was later suspended for three matches.